YOU GUYS. I made this on the COMPUTER. And it only took me like 8 hours. I wrote my "Mommygraphs" post nearly 2 years ago on a whim, after scribbling some doodles on the back of a preschool newsletter. If I had known that it would be one of my most popular posts I may have tried to use actual computer graphics rather than magic marker. To my shock, my silly graphs got pinned and passed around all over the internet. WAT. OMG, I LOVE YOU, CLARISSA!!! It's like we're BFFs now. Felicity Huffman's blog was "inspired" by the same. Also, I never knew the word "inspired" meant "copied exactly." Just think of all those hours I wasted in school writing essays that could have been "inspired" by SparkNotes. We are so NOT BFFs. 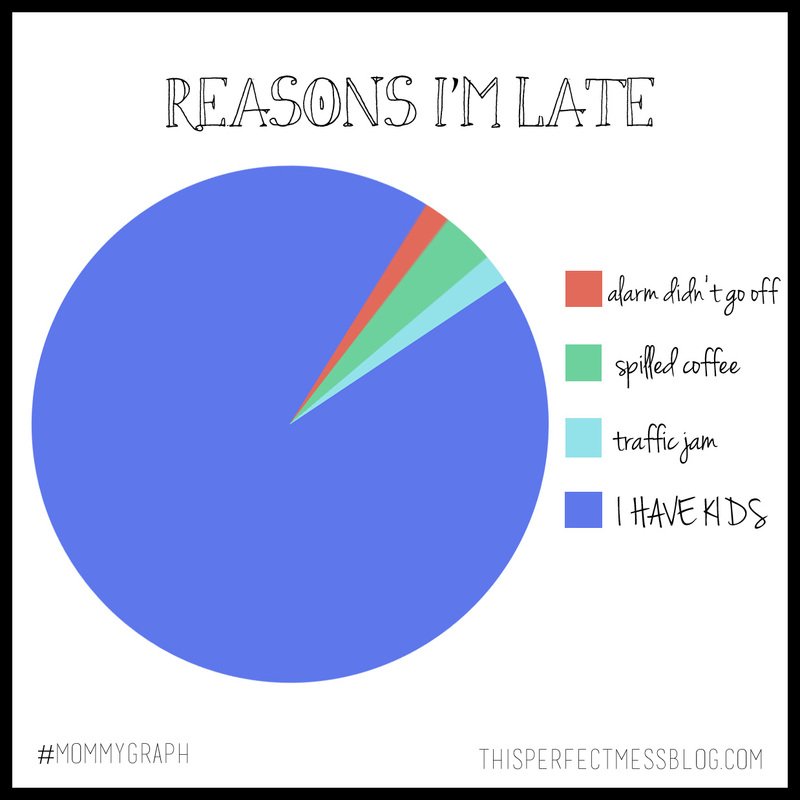 At any rate, I thought it was about time for a few new Mommygraphs. Of course, I needed to step up my game so no one else would be inspired to improve upon them, so one night, instead of sleeping, I figured out how to create them on the computer. 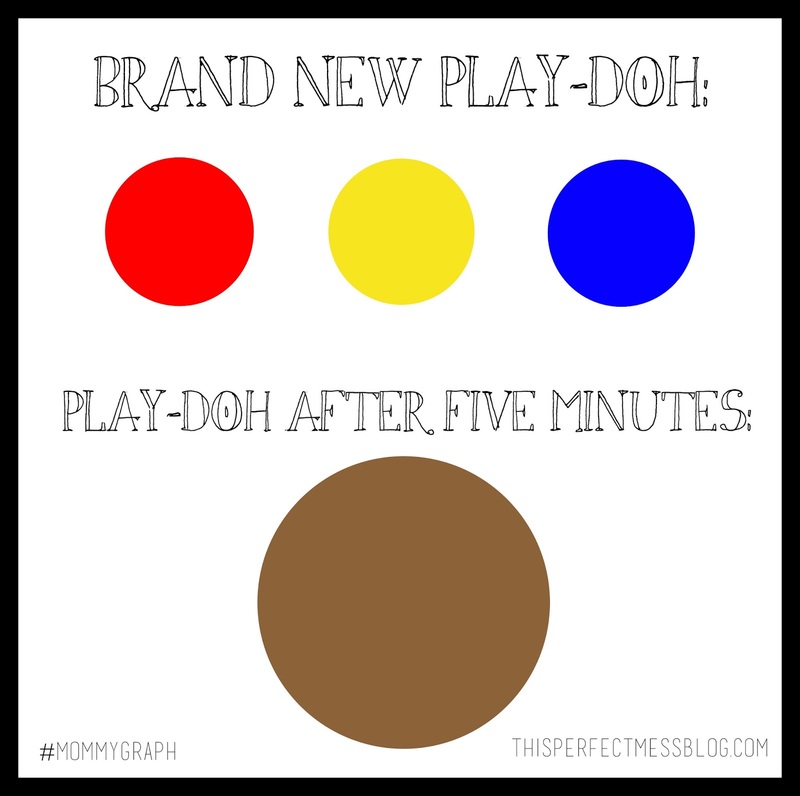 I was exhausted the next day, but now my graph about play-doh looks super professional, so it was totally worth it. EVERY TIME. It kills me. To tell you the truth, I'm a little obsessed with my new skill and now I want to graphically illustrate every aspect of my life. But only if she is sitting in my lap while eating off my plate. So now that I know how to make pie graphs in photoshop, you can probably expect one to accompany every post from here on out. Even if it has absolutely nothing to do with the topic. 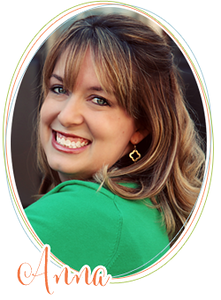 Feel free to share, post and pin these new #Mommygraphs! Unless you are Felicity Huffman. Then you can go be inspired elsewhere. 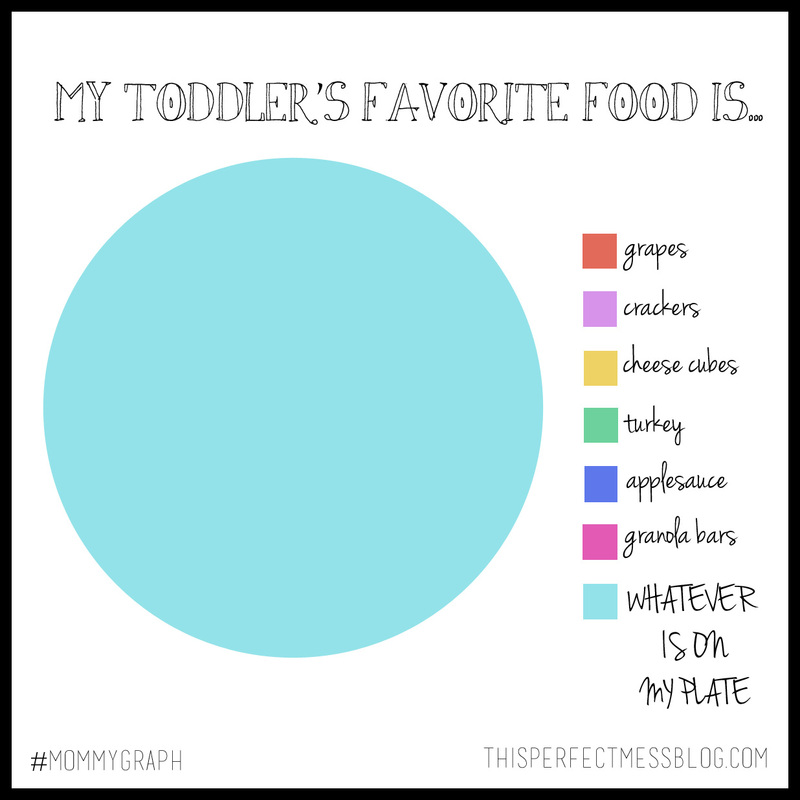 I love the one about my toddler's favorite food! That's my house all day long!